Once again, the Barbour Dress Tartan and Summer Dress Tartan collections make a welcome return, this season showcasing the best in preppy styling and timeless elegance. 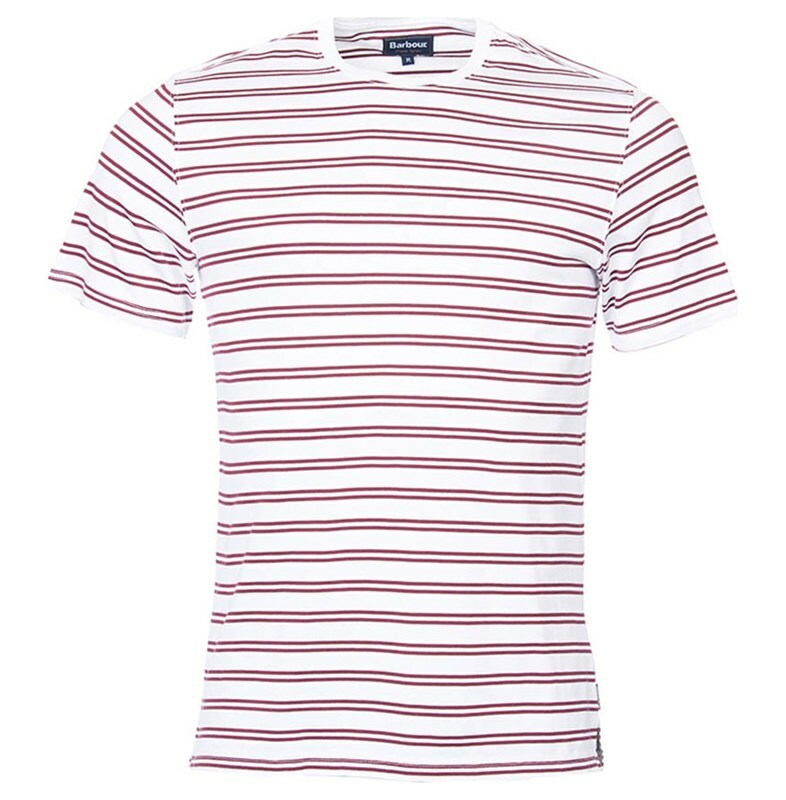 Versatile and easy to style, this collection of traditional yet on-trend clothes and accessories can be mixed and matched with ease, meaning you can put together a fresh, effortless look in next to no time. 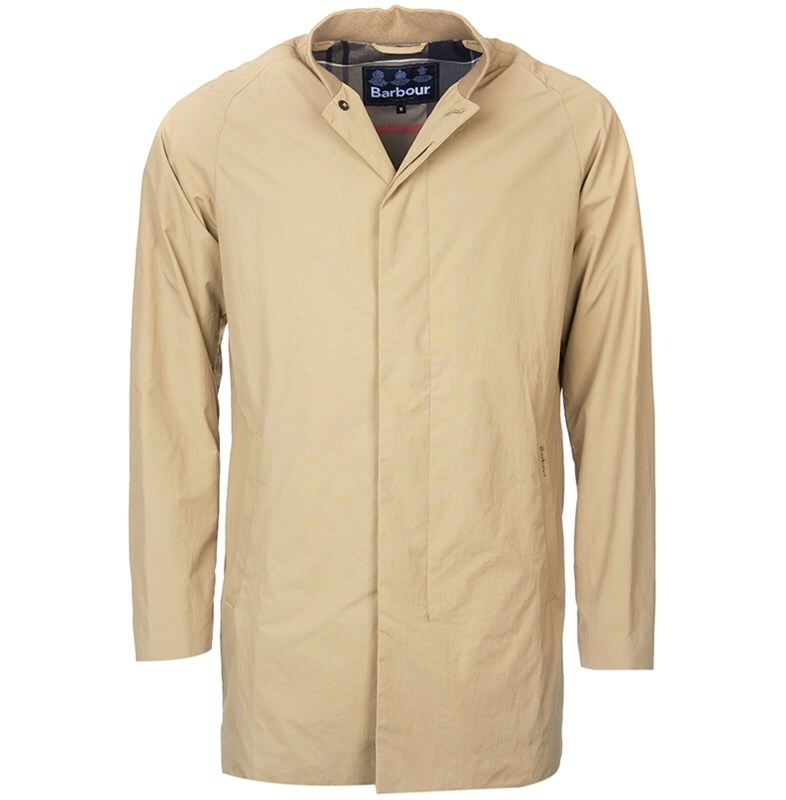 These Barbour summer collections are bursting with a wide range of styles from warm wax jackets to lightweight shirts and tops to see you through all of the ups and downs of the British summertime! 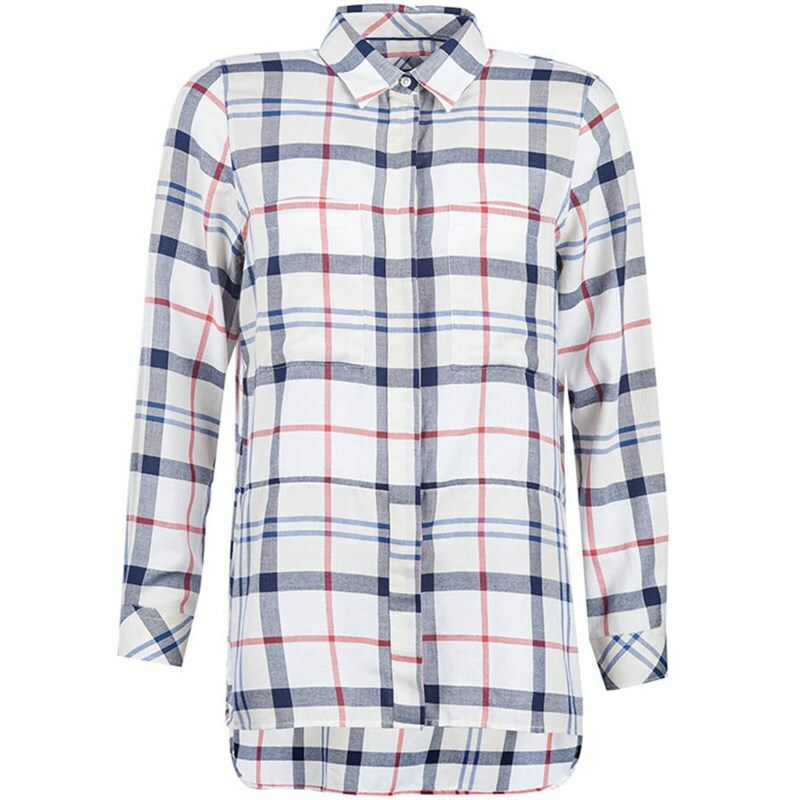 The women’s colour scheme uses the off white, sandstone, navy and red mix of Barbour’s signature Summer Dress Tartan to create a simplistic colour palette that stays true to the brand’s heritage. 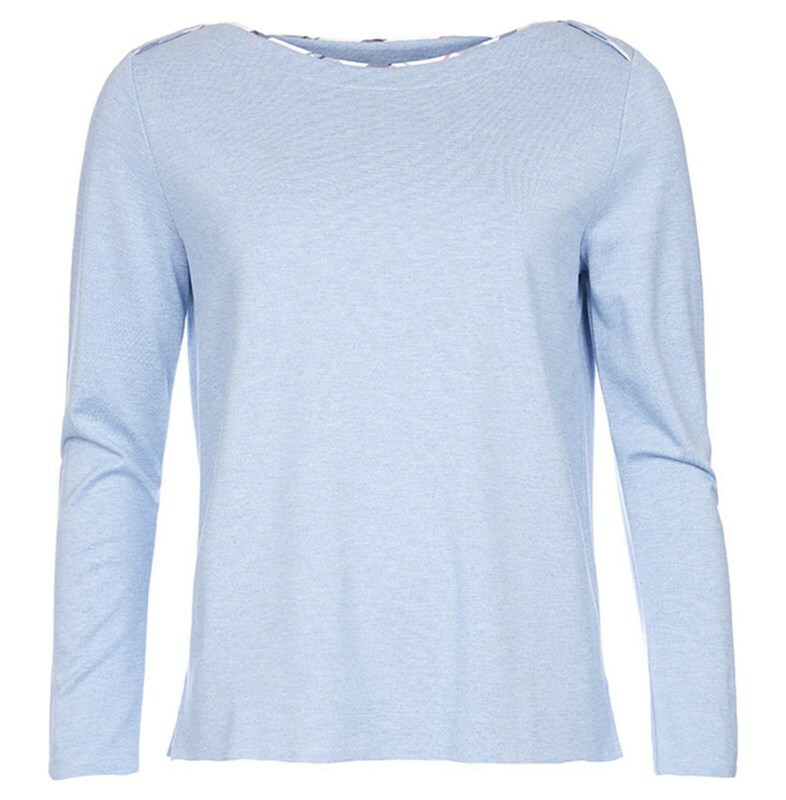 To complement these stunning shades, SS17 sees the introduction of softer blues and pinks to form a range that can be easily mixed and matched with your existing wardrobe. 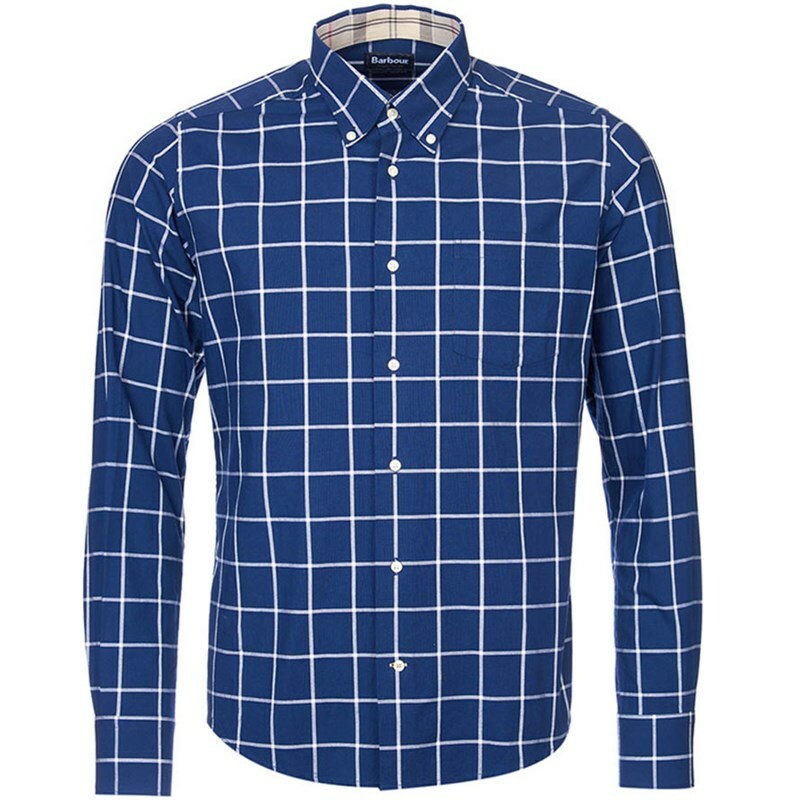 The men’s collection offers a clean, sophisticated silhouette with whites, greys and reds drawn from Barbour’s exclusive dress tartan across a range of stylish shirts and soft knitwear. 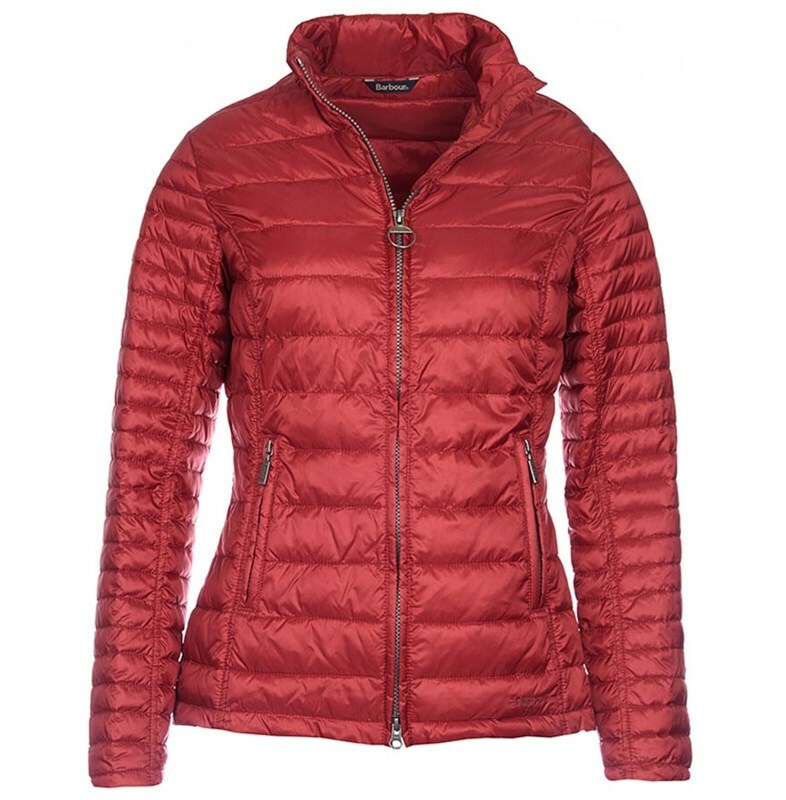 Our stand out piece for women this season is the on-trend baffle quilted Iona Jacket – available in a wide range of shades, this soft and lightweight jacket is ideal for spring, and is cut perfectly to flatter the feminine figure. 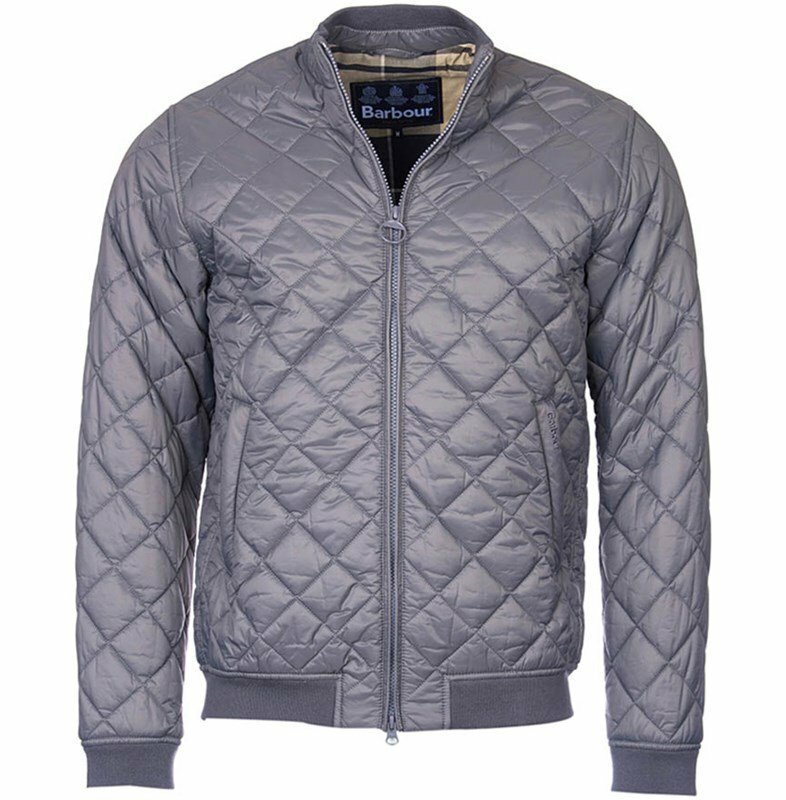 The men’s Casterfell jacket is the perfect smart, casual jacket that can easily transition from town to country and features a fashion-forward sports inspired collar to give it a contemporary edge. 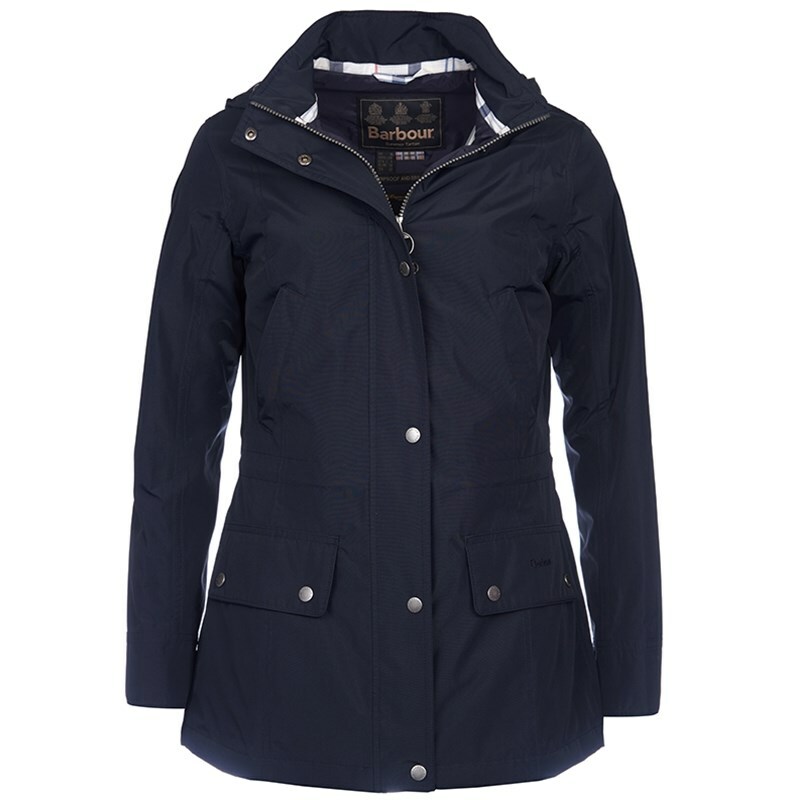 Women’s Barbour Jackets – in summer? !